Commuting and cruising, added joy for urban exploration. 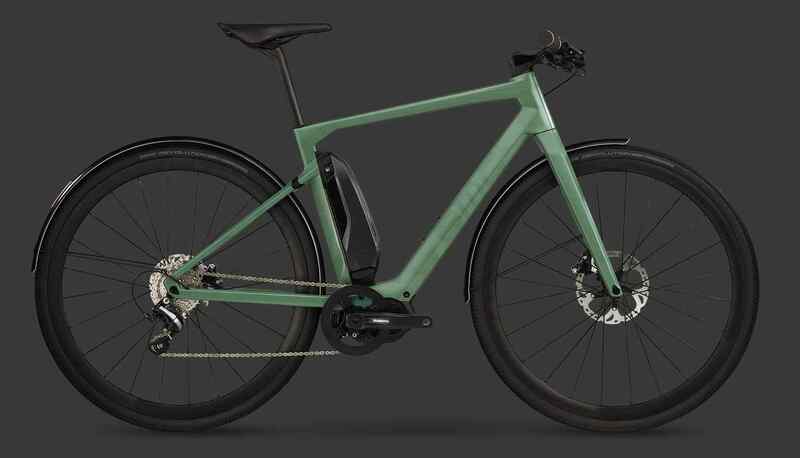 Setting new standards for urban e-bikes, the Alpenchallenge AMP is designed for the sophisticate who seeks both unique style and urban functionality. 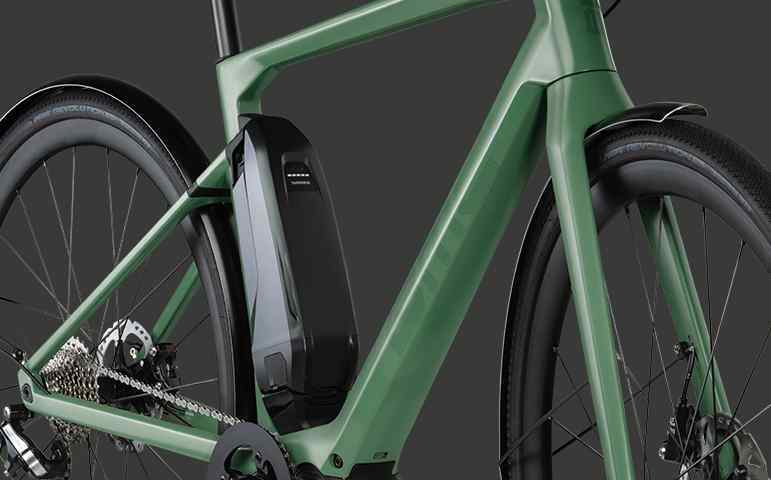 Engineered to deliver a tarmac-taming performance in an achingly modern design, the Alpenchallenge AMP is the ultimate e-bike for urban agility. 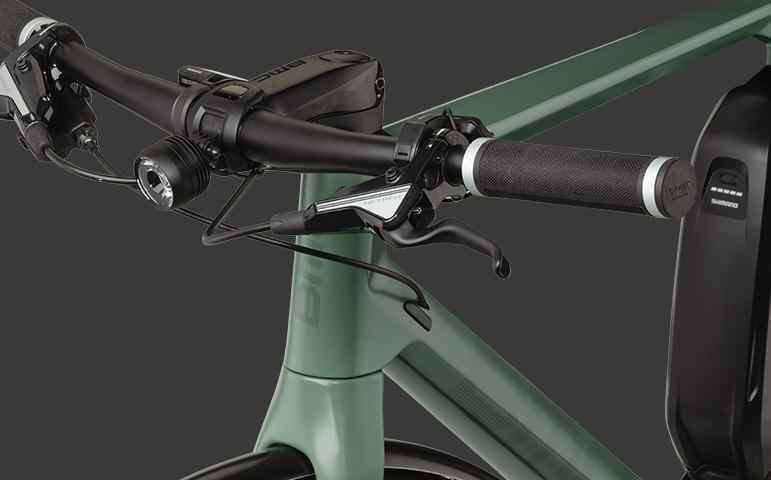 World-class Swiss design, BMC’s unerring attention to detail and noteworthy innovations unite to give the Alpenchallenge AMP a remarkable set of capabilities. 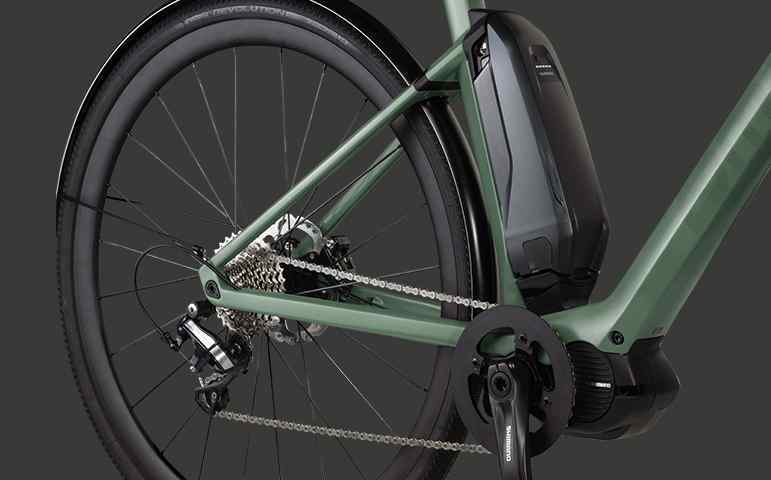 A lightweight carbon chassis with an integrated drive unit offers the foundation for function and style while Micro Travel Technology adds an extra layer of comfort for an enjoyable ride. With a functional build primed for the city environment, the Alpenchallenge AMP makes the perfect companion for amplified urban adventures. Time to elevate your ride. Najbliższy sprzedawca przedstawi Ci ofertę. 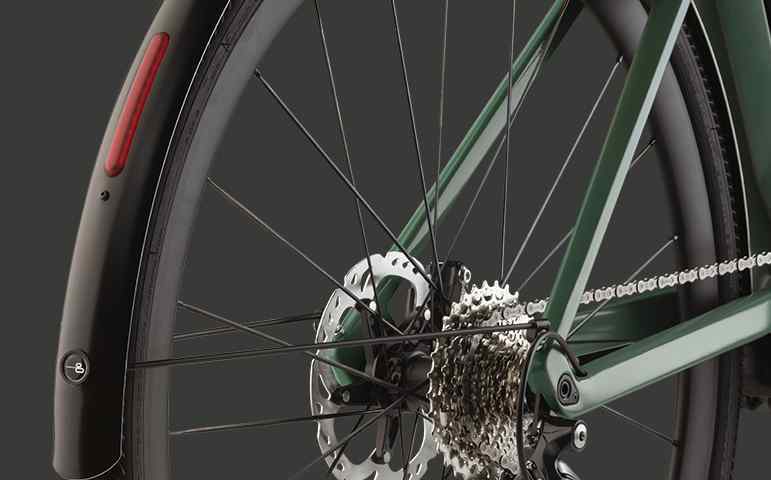 Micro Travel Technology BMC’s MTT technology provides 10mm of travel for improved comfort and traction. 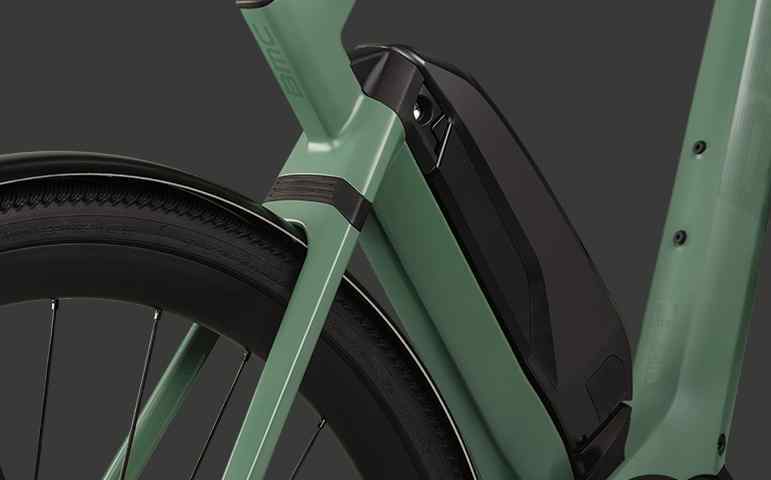 Fender and light ready Standard on the City version, fenders and lights can easily be fitted on every Alpenchallenge AMP model. 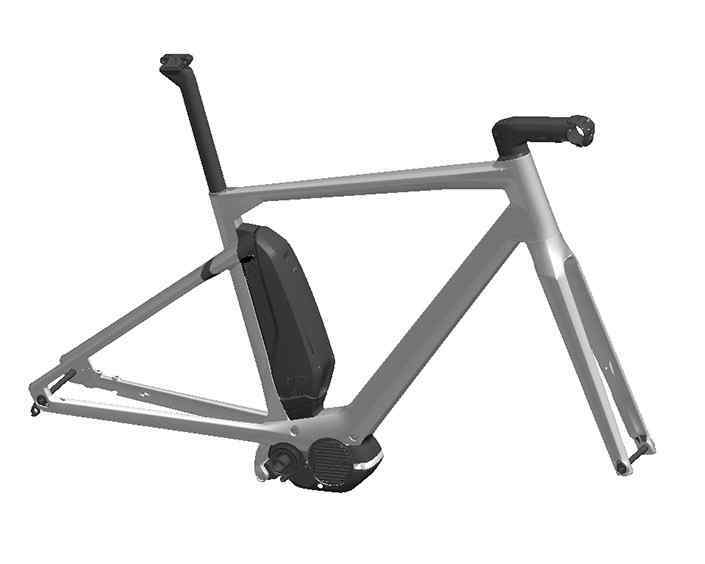 Integrated Drive Unit Design Subtle sophistication and a minimalist aesthetic. 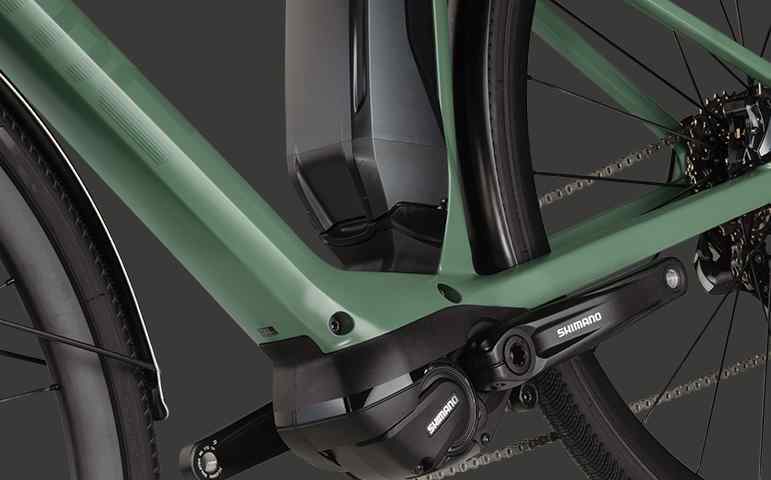 Center-mount battery Optimizes the center of gravity for a natural ride feel. 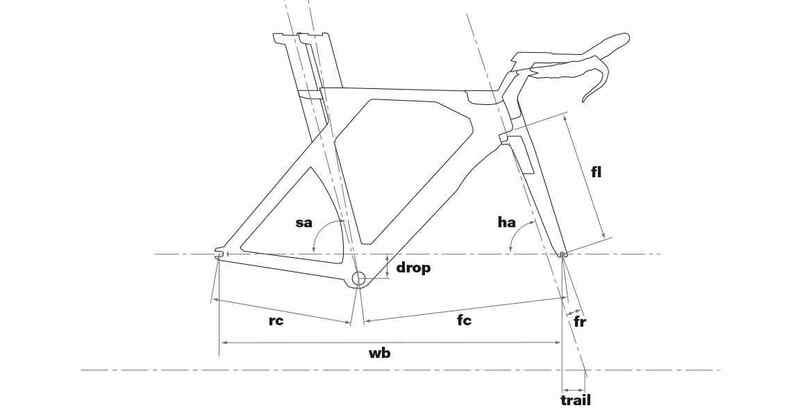 Hidden in plain sight, the technical proficiency and aesthetic simplicity of the Integrated Cockpit is the epitome of Swiss engineering and design. Keeping cables and housing in their place: out of sight.